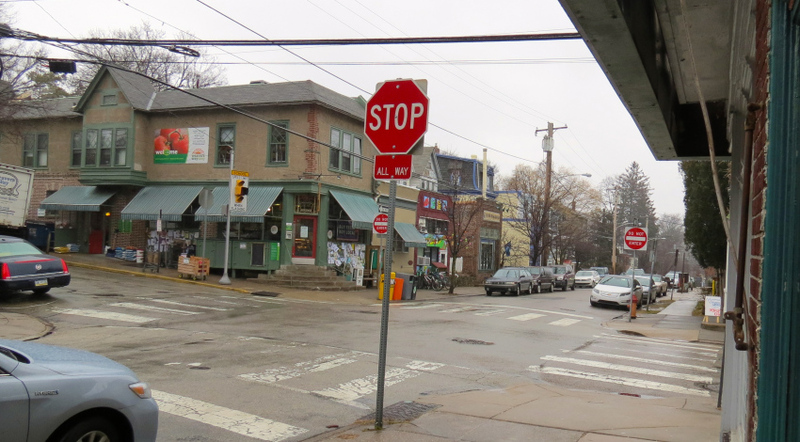 Taking a writing course offered at the Big Blue Marble Bookstore led me into a community in West Mount Airy at the corners of Greene and Carpenter Lane. 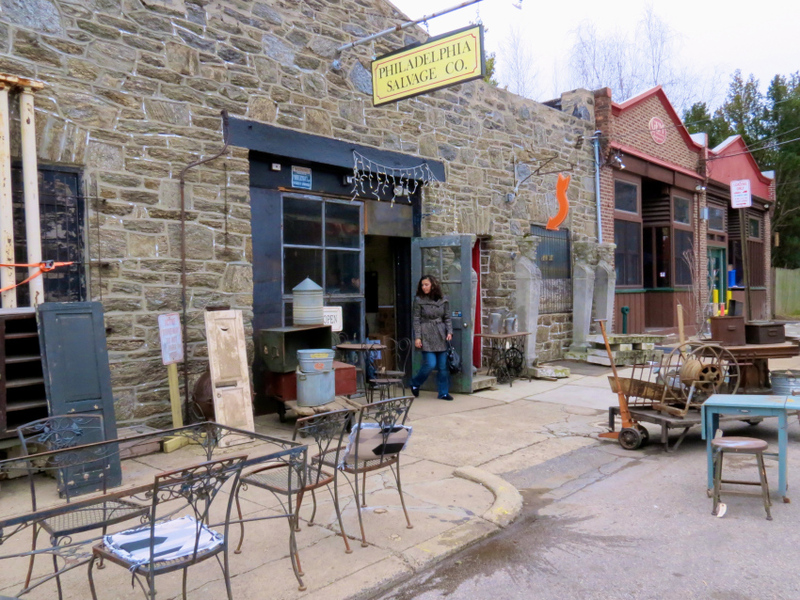 Despite the bleak winter afternoon, the community offered a warm atmosphere as the little shops that lined the streets invited me to stop in to visit. In addition to taking a writing course, I had also enrolled in a photography class at an art center in my community, so I had brought my camera along, as our assignment was to look for new shapes and textures as subjects.